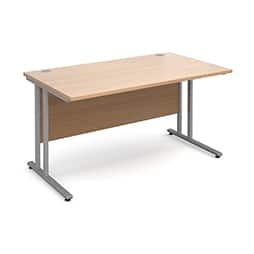 Shop a wide range of office furniture online and check out our Star buys for great monthly deals. If all customer services departments were as efficient and friendly as yours appears to be from my one experience the world would be a much happier place. 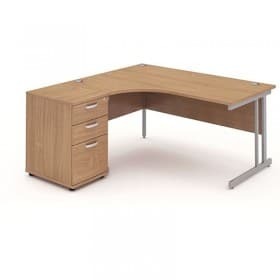 At BiMi online we provide a wide range of office furniture online, from executive furniture to home workstations. 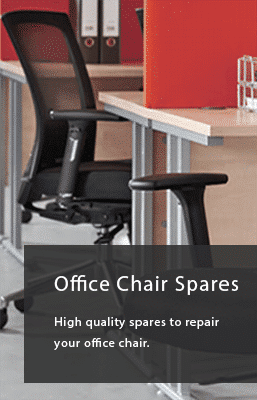 Browse our regularly updated collections and shop office desks, office chairs, office storage and office chair spares. 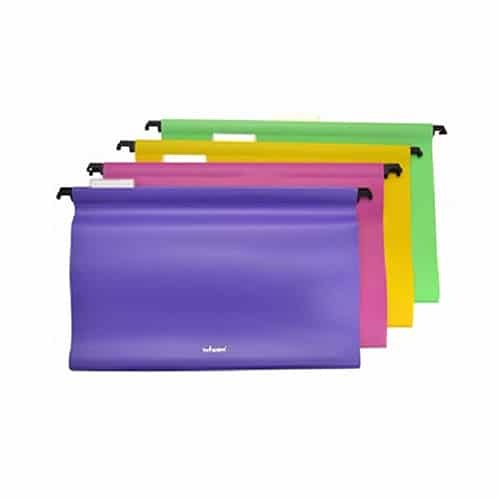 Each of our products have been personally selected. 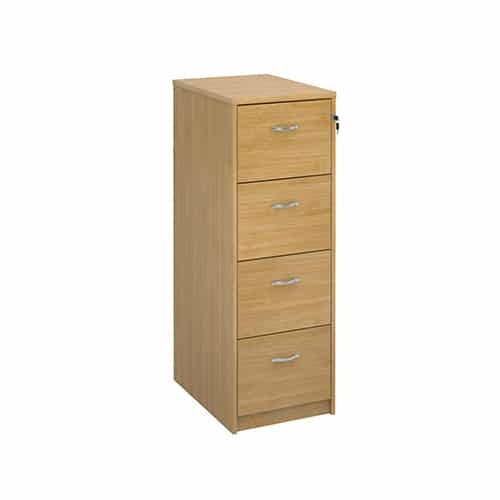 As a result, we can provide an extensive range of stylish furniture to match. Therefore, if you're looking for office storage to match your new office corner desks, we have the full collection waiting for you. Here at BiMi, we buy in bulk direct from manufacturers all over the world. Therefore, we can sell top brand furniture and deliver to customers at very competitive prices. Each order is dispatched within one working day and sent via ‘trackable’ courier (Exclusions apply). 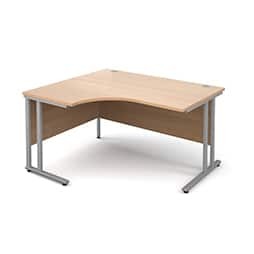 Take advantage of shopping a wide range of office furniture online. All from the comfort of home or the office, and above all, with the option of Free Mainland UK Delivery. 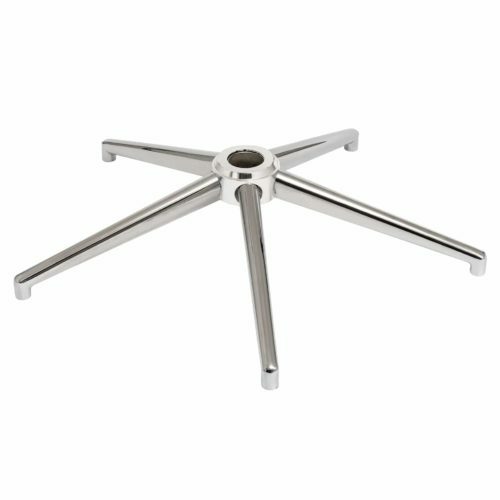 If you're looking to refurbish your office chair, we have you covered with a full range of office chair spares, from replacement wheel castors, chair bases and chair gas lifts. 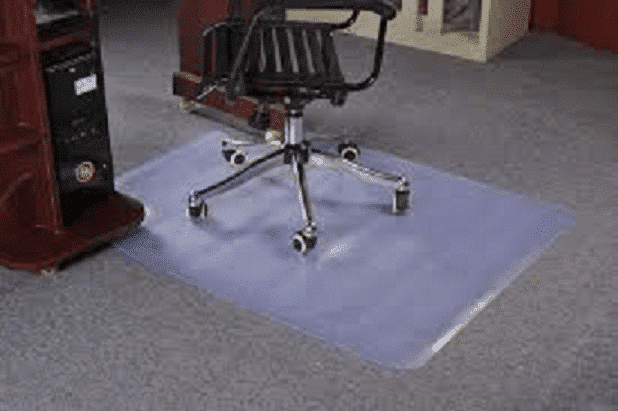 Not ready to give up on your office chair? 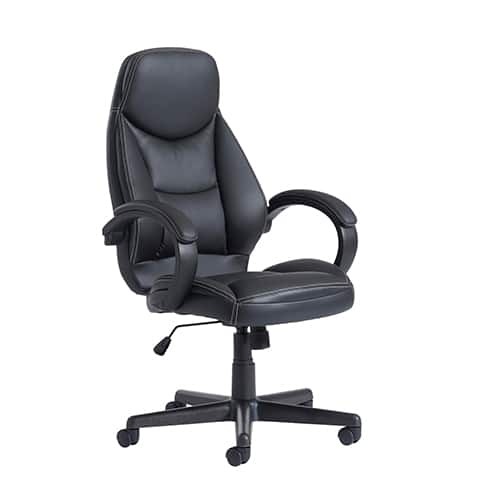 Repair your office chair with our highly rated Office Chair Kit at a fraction of the cost of getting a new one.